As expected, the new developments in the SEC “Mealgate” saga have kept it a hot topic. And of course there’s also the small matter of UK taxes. Check out the top tweets from yesterday. @ogundamisi: No need traveling abroad, pleased to announce that UNILORIN teaching hospital now offering cosmetic surgery & kidney transplant. @OKShorty1: The same Senators and HOR members that take N45m and N36m per quarter are complaining about N91,400 spent on one meal? @ged: Don’t be moved, MP Hembe’s resignation is a plot. 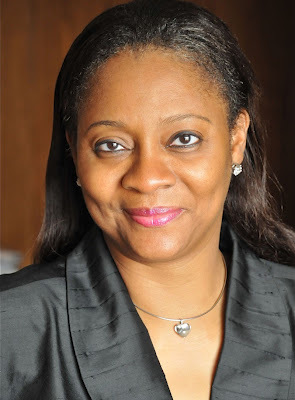 At least, Arunma Oteh won’t have anything to say against the person that’s gonna nail her. @loyOKEZIE: “We can celebrate being mentioned on foreign media all we like, but ignoring our own local shining stars is a recipe for failure” Seriously? @seyitaylor: One day without Tweeting about Nigeria. Just one day. @jessejagz: “Let’s form a committee n look into y that other committee failed! !” -eureca moment at aso rock..